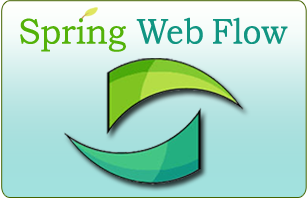 Spring Web Flow 1.0 has been released. This is a next generation web application controller framework that runs on Java SE 1.3 or greater, and Java EE 1.3 (Servlet 2.3, Portlet 1.0) or greater. The framework allows developers to define user interaction and application behavior as reusable, high-level modules called flows. The product is particularly suited for implementing wizards and other guided processes. You can download the release here and view the on-line documentation. Existing users running on previous versions should checkout the 1.0 upgrade guide. Great finally I could post my comments.